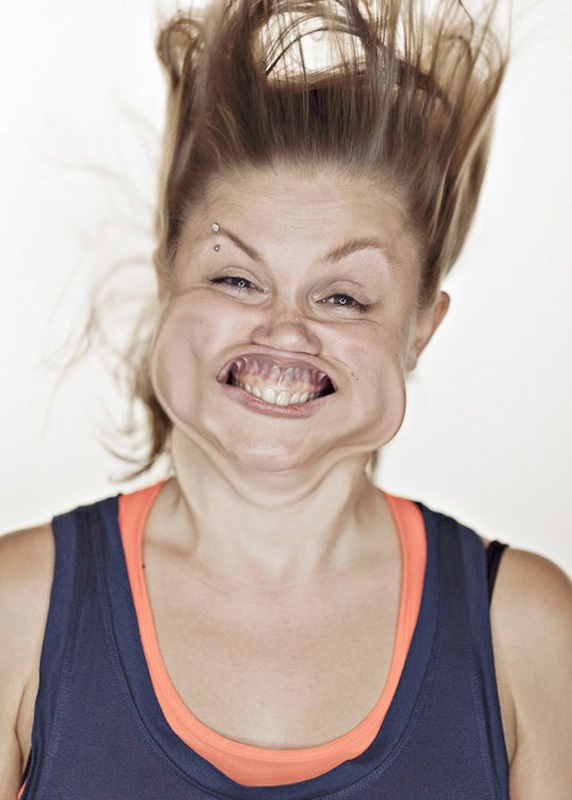 This entry was posted in Humour and tagged breeze, funny, girl, gust, hair, hurricane, London, make up, station, tornado, train, tube, underground, wind, woman by headinablender. Bookmark the permalink. Haha oh don’t we love those awkward moments on the tube!! When it happens to me, no. When it happens to others, oh yes! I agree. I am afraid I have experience both moments on the underground!! Ps – very sweet words about your wife at the start of your post. Nice to know not men are perverts !! Thanks. It helped that she was within slapping distance of my face!